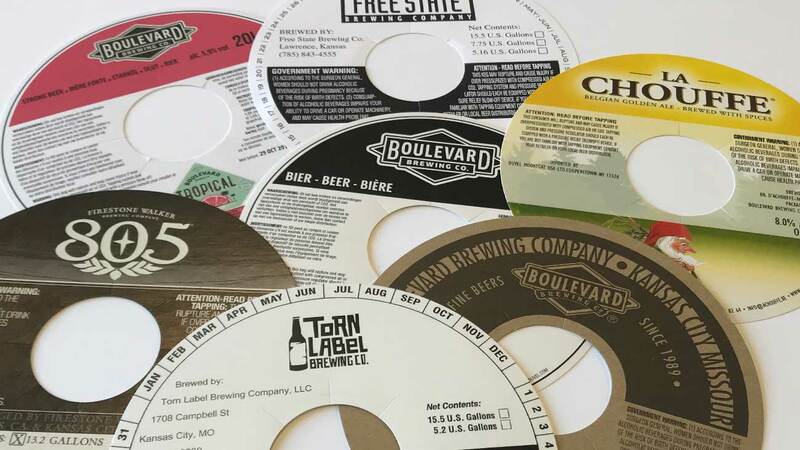 We offer numerous board options to help your kegs stand out! 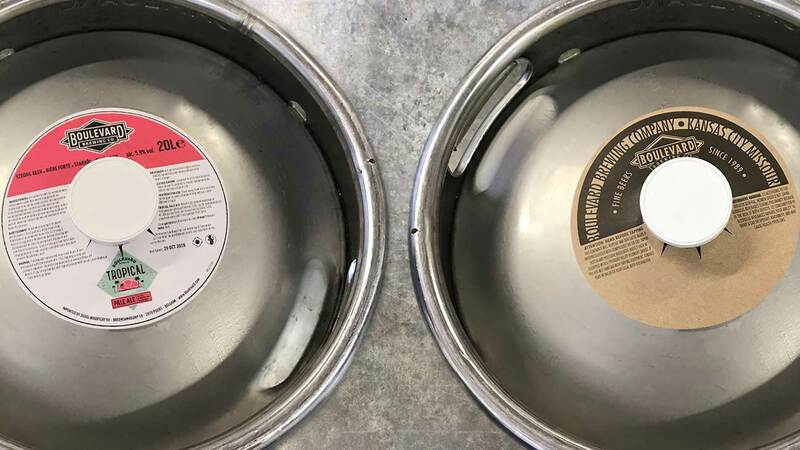 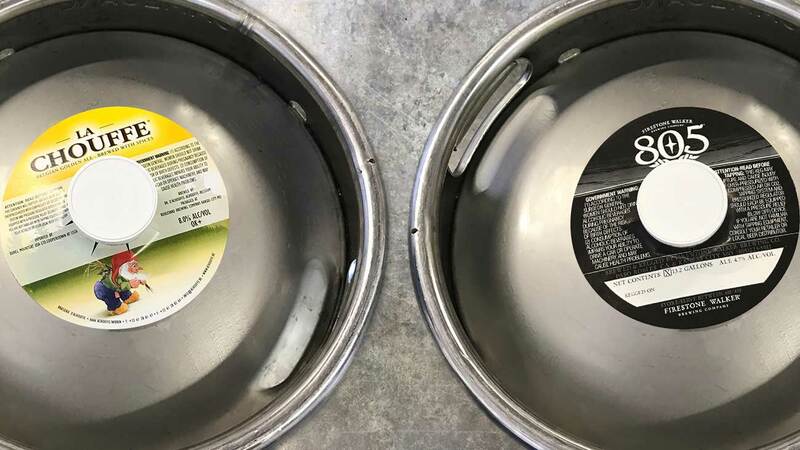 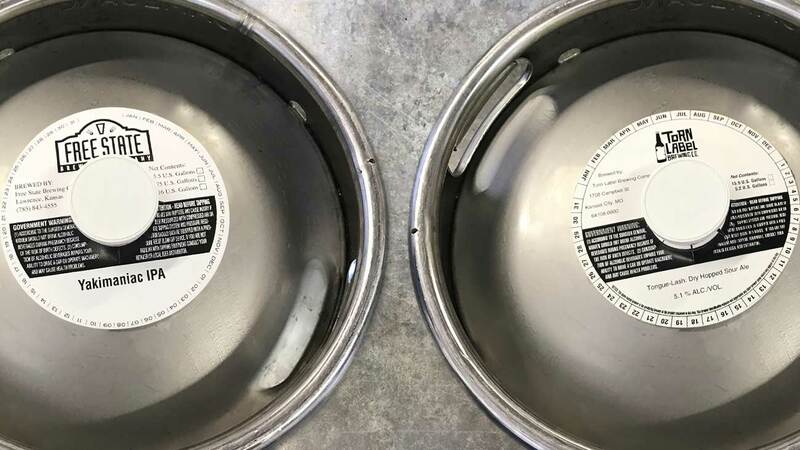 Our robust inventory of heavyweight packaging grade roll stock allows for brewers to upgrade their keg ring’s appearance while maintaining competitive pricing. 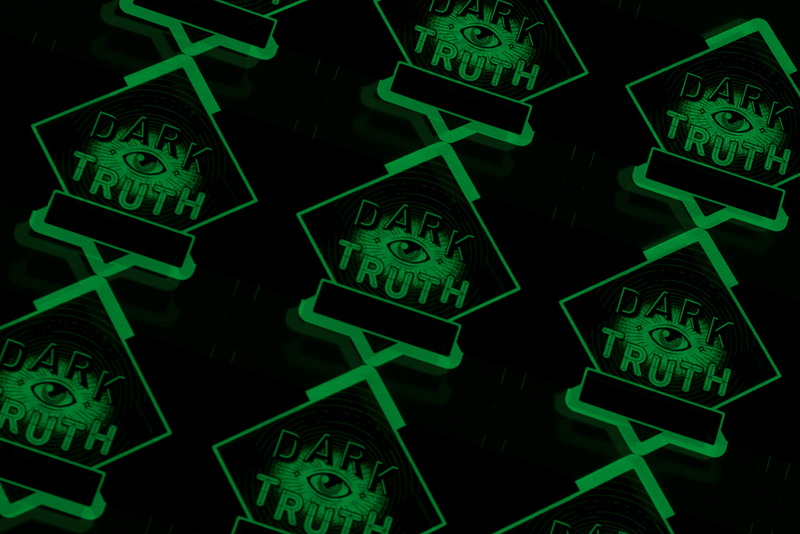 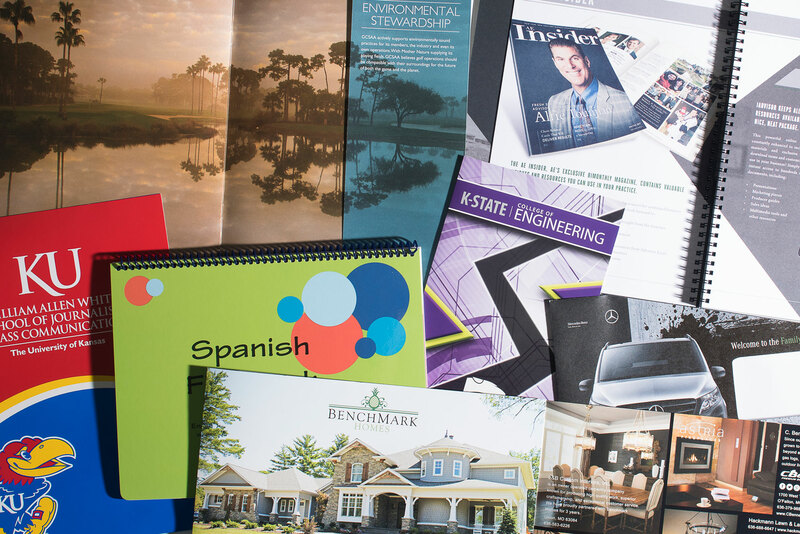 Request some samples today! 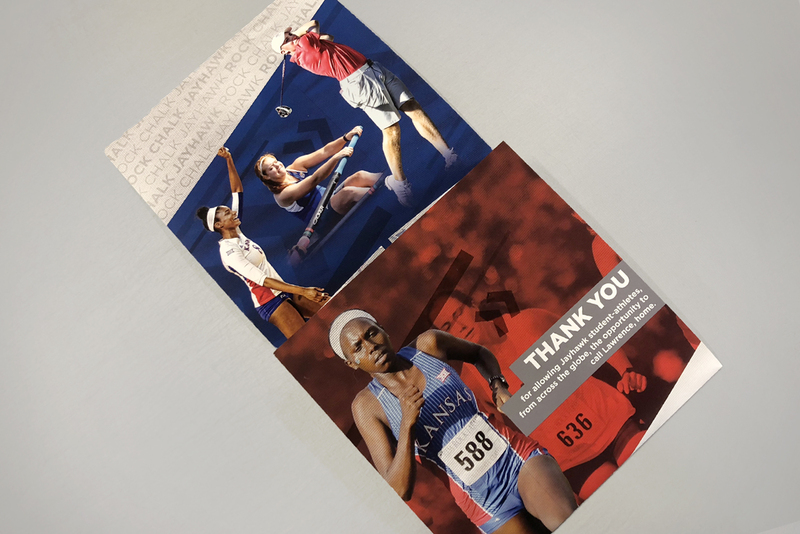 The 2018 Williams Education Fund membership mailing packet highlights the broad array of expertise Mainline can bring to a project. 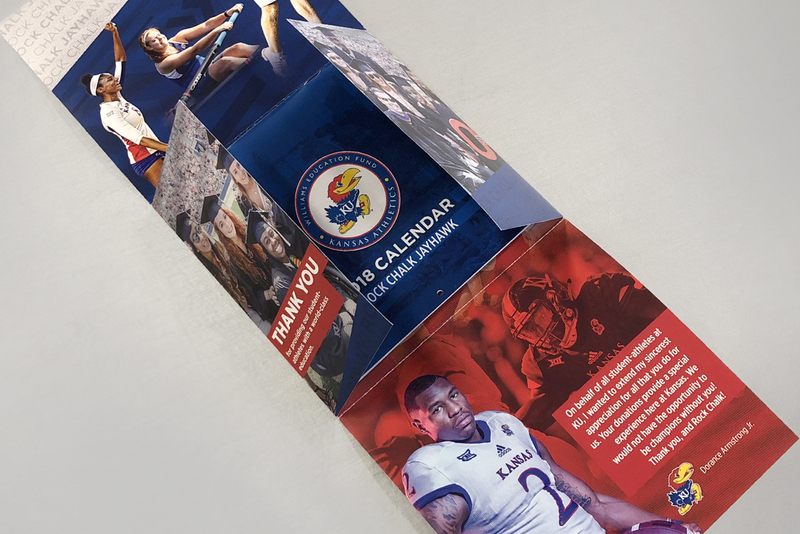 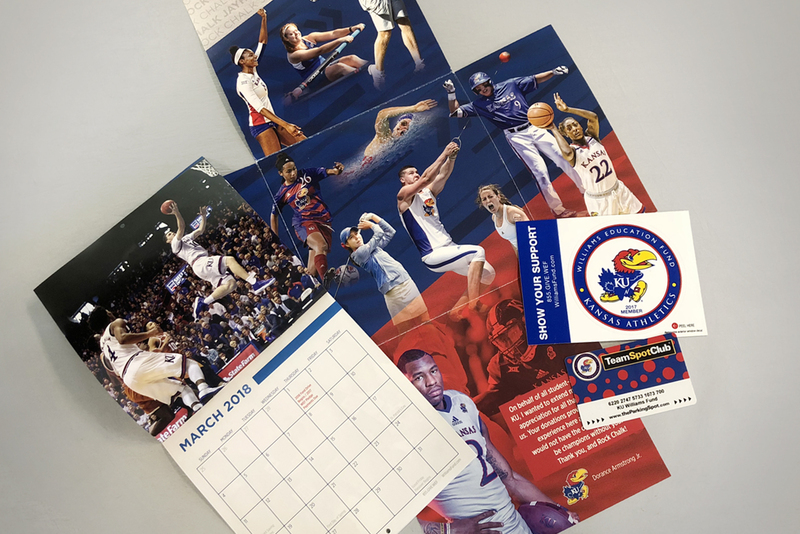 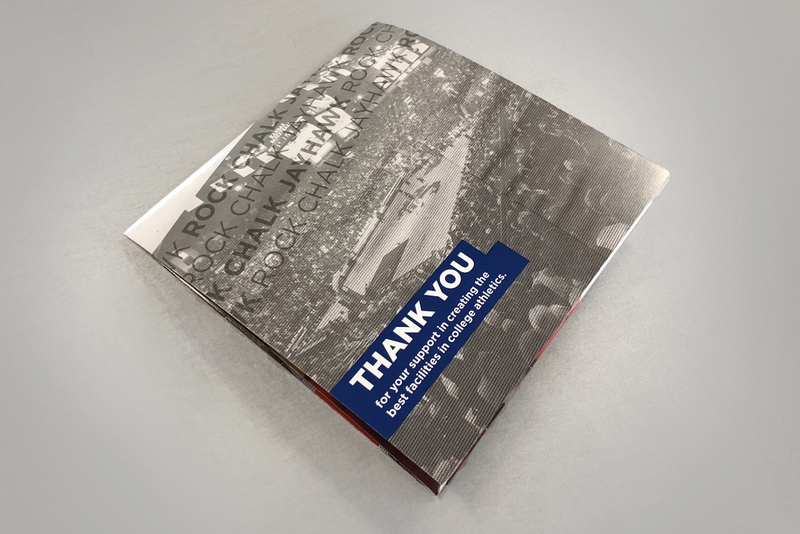 Mainline assisted with the design of the mailer and calendar; handled the printing, die cutting, and saddle stitching; coordinated the fulfillment of the various inserts; and finally, mailed the piece out to the full membership to deliver a unique and eye-catching marketing piece. 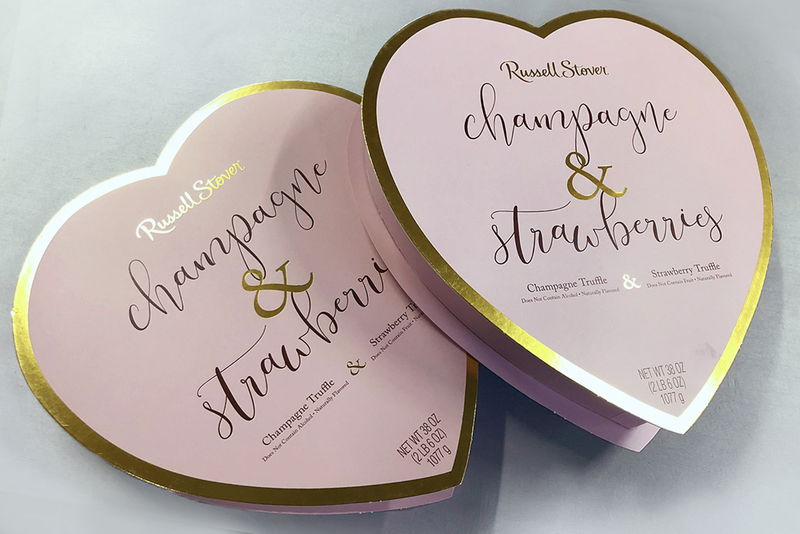 Russell Stover Chocolates Champagne and Strawberries specialty heart box required multiple production steps. 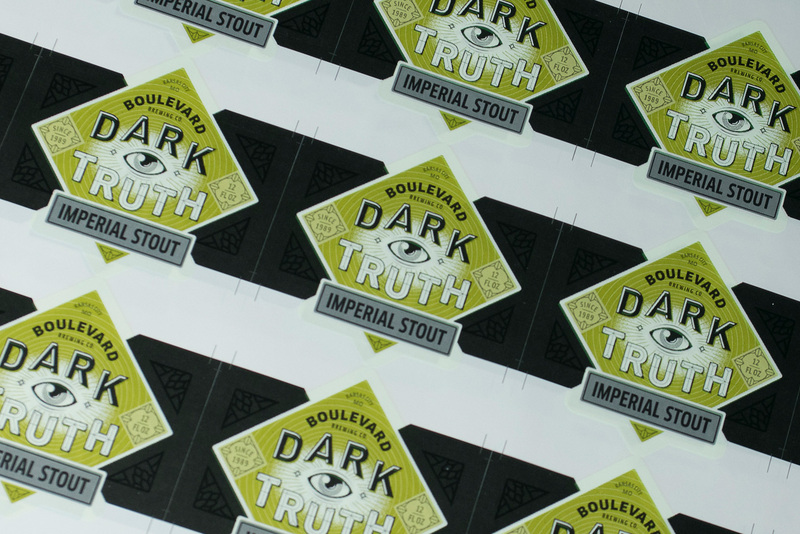 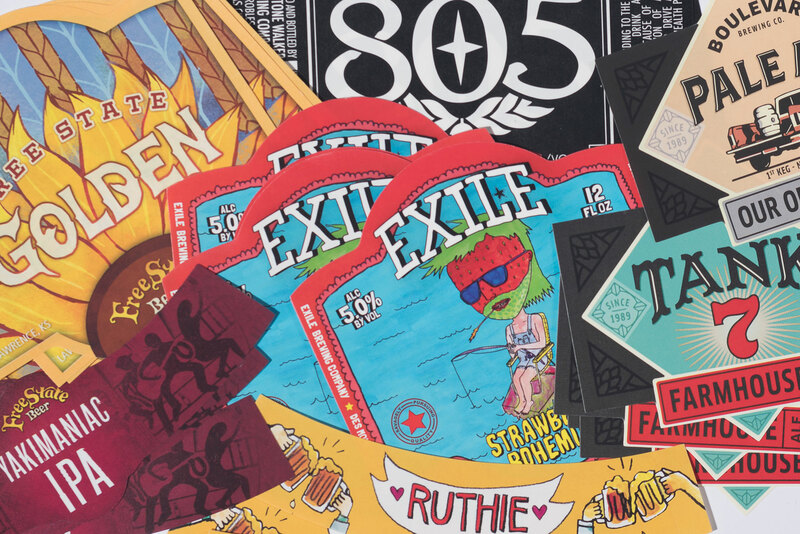 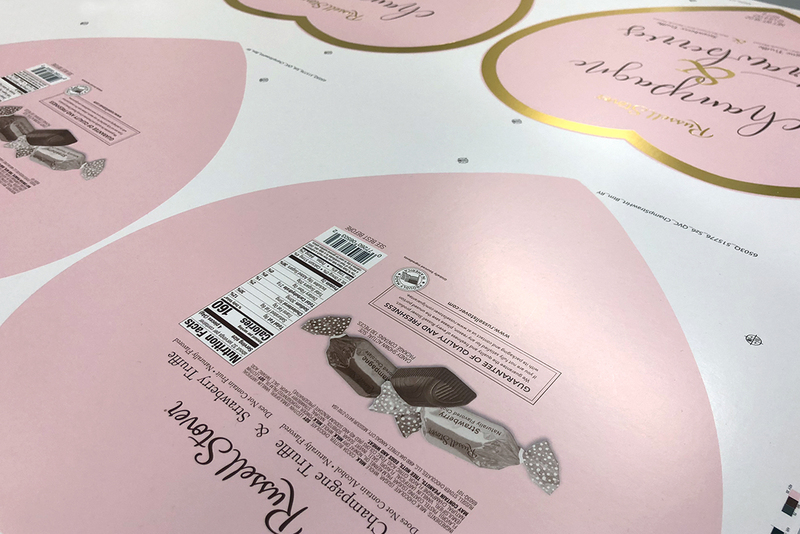 Mainline coordinated with the customer on the layout and processes that included printing, foil stamping and sheet to sheet lamination.